Do you run a small business, or have dreams to start one? 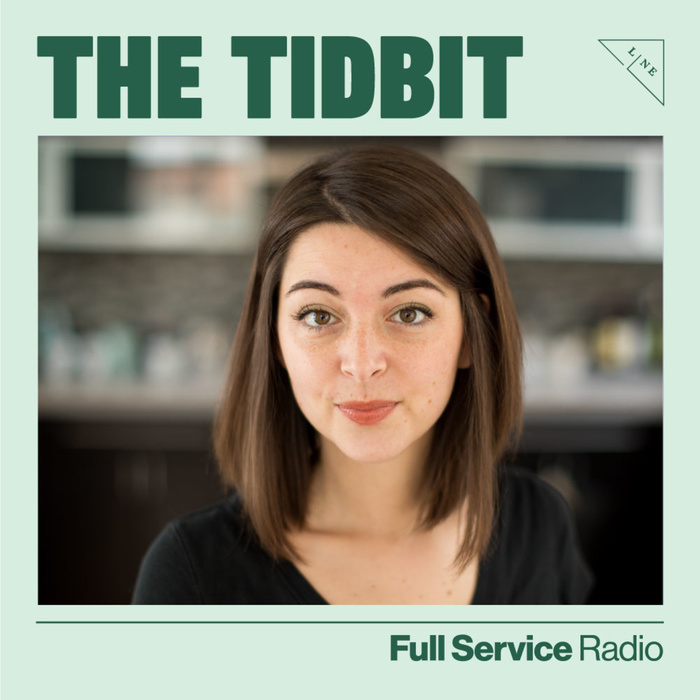 Each week on The Tidbit, brought to you by Cureate, we discuss tidbits of knowledge around starting and running a small business with a food and beverage lens. Show host Kim Bryden sits down with guest experts and shares trending new topics on food, business and culture to help best prepare you for your business journey. Food is a multi-sensory experience, but typically served in a semi-standard setting - or at least in a setting one is used to experiencing food. What if you took a part each piece of that sensory experience and created a new way of consuming, a new way of looking at food or beverage by getting hyper-focused on one of your senses? 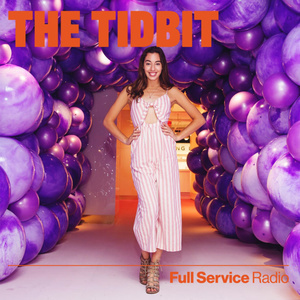 We're joined today by Kelly Bryden, Art Director for the Rosé Mansion in New York City and the upcoming Museum of Pizza. As you to listen to our conversation, think: how can I be intentional and thoughtful with the ways in which I am creating my brand’s food or beverage experience AND are there ways we can focus on an aspect of our product to create a memory beyond just taste, convenience, and price point. Holiday season is right around the corner - and it’s the time when people have disposable income to spend and are looking for experiential gifts. Turn your creativity into a profit.